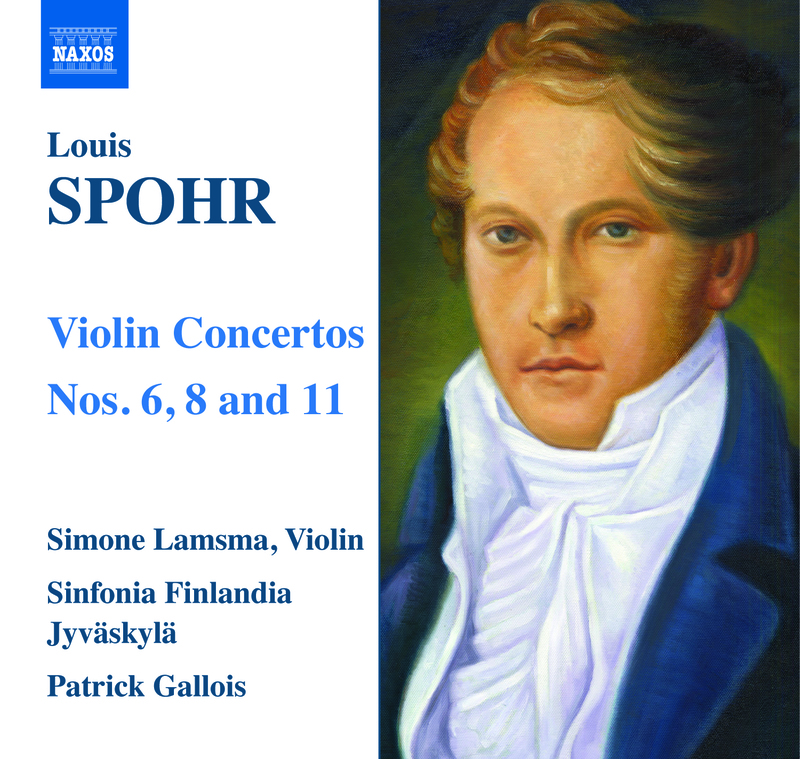 Between 1803 and 1844 German violinist and composer Louis Spohr wrote 15 violin concertos, of which No. 8, a single movement in the form of an operatic aria, is the best known. Sinfonia Finlandia Jyväskylä and their Music Director Patrick Gallois recorded Spohr’s concertos Nos. 6, 8 and 11 for Naxos. The soloist was the young Dutch violinist Simone Lamsma, whose numerous top awards include 1st Prizes at the 2004 Benjamin Britten International Violin Competition and 2005 China International Violin Competition. One of the most brilliant musicians of her generation, she has performed as a soloist with the London Symphony Orchestra and many other leading ensembles. The sessions took place in Jyväskylä, Finland, from 10 to 13 April, and were produced and engineered by Sean Lewis.